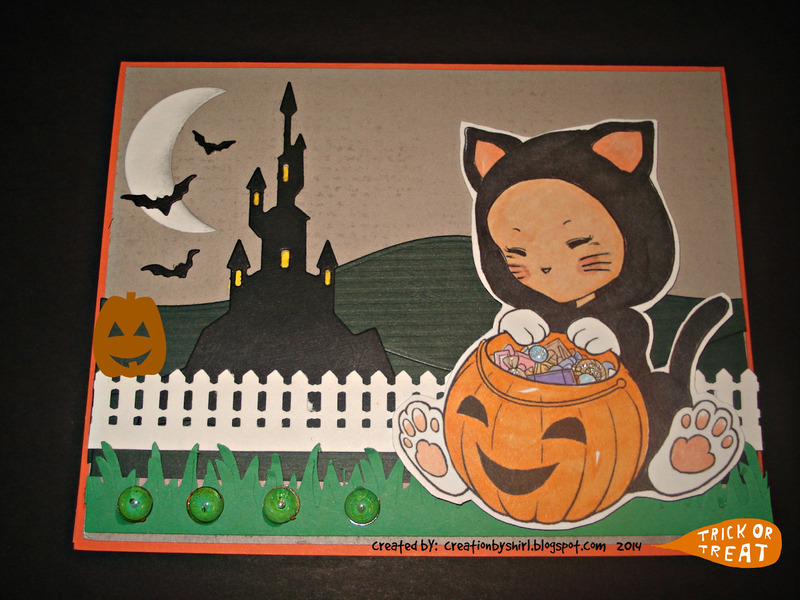 DoubleClick - AKA Abusybee: DoubleClick Spooky Fun Challenge! See the Design Team Projects! LAST CALL on Discontinued Skittles!! DoubleClick Spooky Fun Challenge! See the Design Team Projects! LAST CALL on Discontinued Skittles!! Welcome to week 2 of our challenge #7 here at DoubleClick!! We hope you will join in our next fun challenge! If you are interested in the LAST CALL see below! Challenge: Use at least 2 colors: orange, black, purple or green! 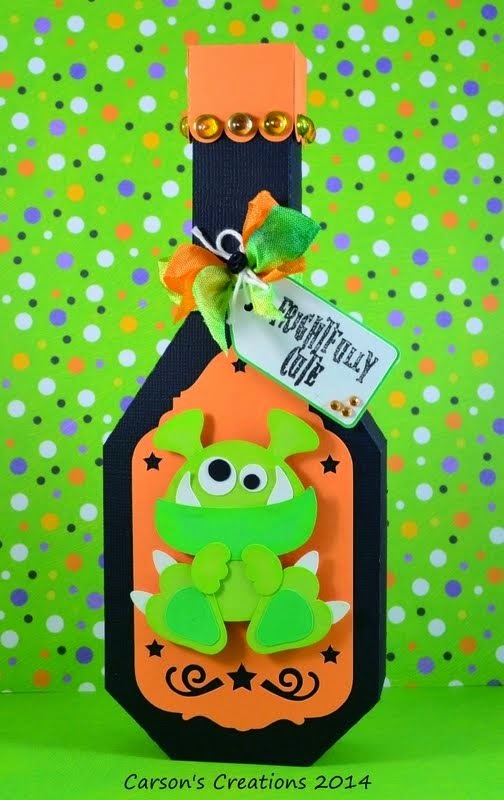 Your project does not have to be Halloween related! 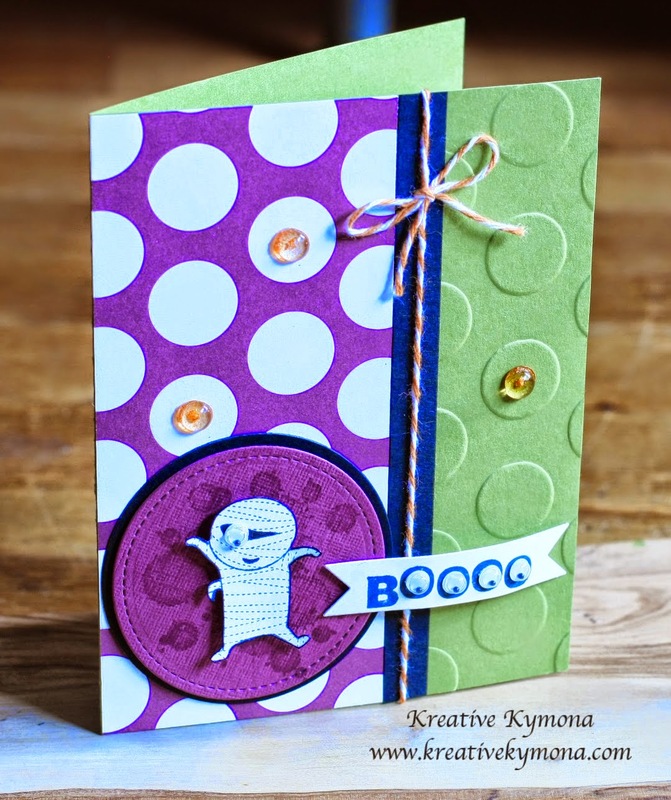 Such cute and spooky Design Team projects! It's a LAST CALL!!! I have been cleaning out and organizing my Skittles in preparation for the next release and I realized we had lots of mixed - matched Skittles from Past Releases. So... this is your last chance since most all of these colors have been discontinued! So when these are gone... they are gone!! EVERY ORDER WILL RECEIVE A FREE BONUS COLOR! Email me your requested colors and your paypal address. (you may also select current available colors from my shop!) (email address in the contact me above) I will send you a paypal invoice. You have 24 hours to send payment or I will have to bump you down the list. Totally cute & fun projects!! Ohhhhhhh these are all so fun!!!!!! Awesome DT projects..thanks for a fun challenge Carri! Great DT inspiration Thank you for the fun challenge. I am so glad to see you did not discontinue lettuce it is one of my favorites.